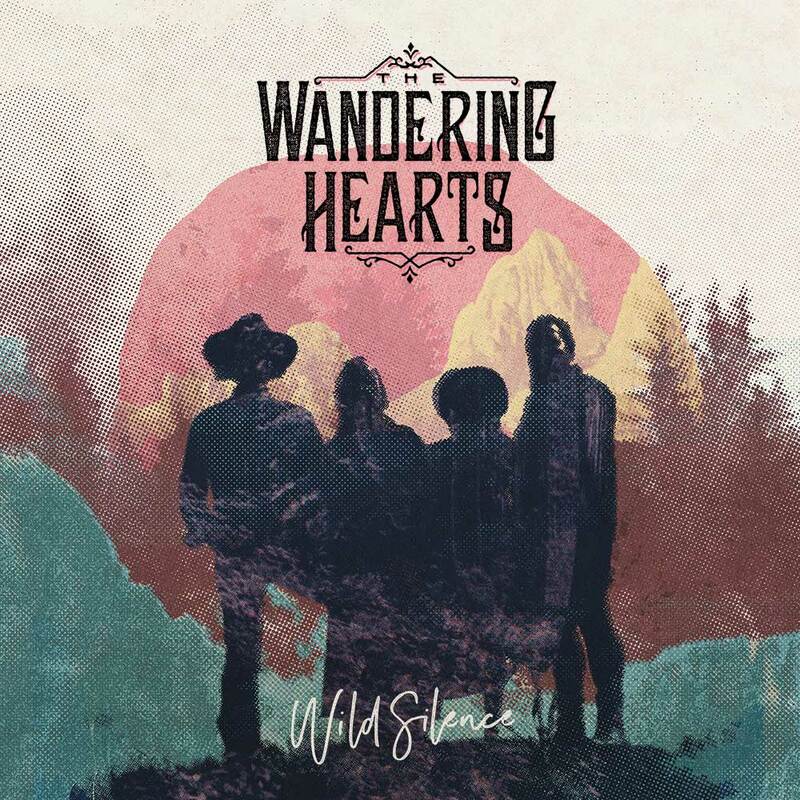 Talented quartet The Wandering Hearts chronicle a blossoming relationship with their signature sound on “Fire and Water,” lifted off their debut album Wild Silence. The Wandering Hearts’ music doesn’t conform to any single genre. Instead, the quartet each draw from their own unique influences, crafting tracks that are original yet timeless. “Fire and Water,” lifted from their debut album Wild Silence (02/09/2018 via Decca Records), is one such example. The track opens with commanding guitar strums, which provide the perfect introduction to vocalist AJ’s gleaming vocals. Although the track really comes into its own with the introduction of the remainder of the talented quartet’s vocals. Each member of the quartet is a remarkable vocalist in their own right but throughout this track the group’s seemingly effortless vocal harmonies create something truly exceptional. While the quartet’s vocals are nothing short of incredible, their agonizingly affecting lyrics are unforgettably brilliant too. It’s not often that such a vibrant track has such heart. Since the release of their debut single “Wish I Could” back in May last year, The Wandering Hearts have gone from strength to strength. Sold out shows across the UK and their subsequent single releases (“Devil” and “Burning Bridges”) proved the quartet as a force to be reckoned with. Comparisons to First Aid Kit and The Lumineers can be made but their band’s ability to intertwine seemingly paradoxical styles of music is unparalleled. Fire and Water is a catchy up-tempo track but still pays homage to classic Americana in a refined and contemporary way. The track delves into the start of a complex relationship through conveying an overwhelming sense euphoria coupled with an undertone of confusion and bewilderment. The emotional impact of their phenomenal harmonies is exemplified by the contrast with moments of relative quiet, where only a solo vocalist can be heard. 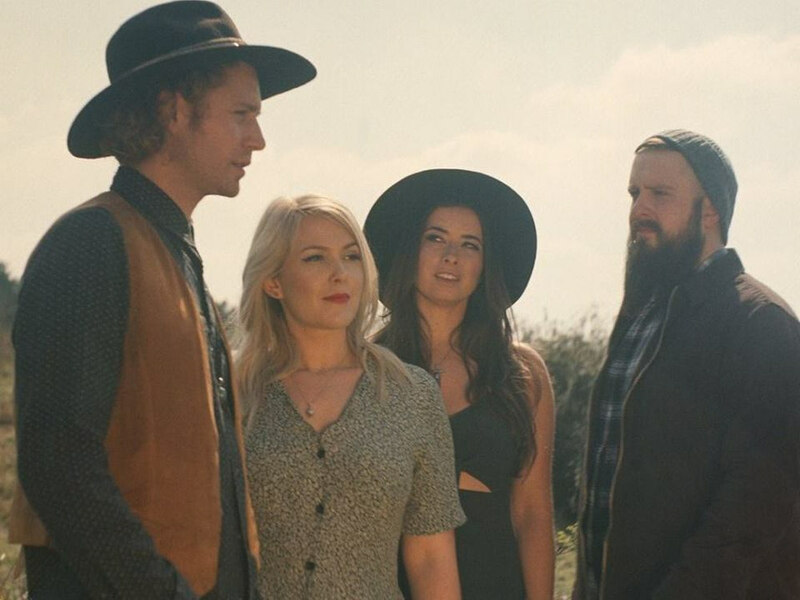 The Wandering Hearts’ sense of unity and mutual understanding really shines through both in their unmissable live show and on tracks like this. Their collective sense of affectionate passion is evident in any one of their masterful harmonies. ‘Fire and Water’ is an intoxicatingly brilliant track that perfectly complements some of the more heartfelt, intimate tracks on their debut album. After the success of their recent sold-out show at London’s iconic Bush Hall, the quartet return to the city with a date at Islington’s Assembly Hall this November. Before that, they’ve got a busy summer ahead with an array of appearances including at BBC’s Biggest Weekend in Coventry and at Nashville’s legendary Grand Ole Opry.